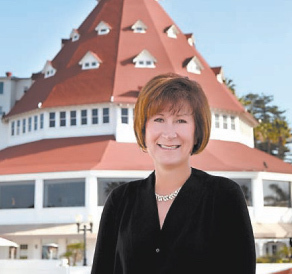 Hotel del Coronado starts $200M upgrade, its biggest ever. Does it need it? 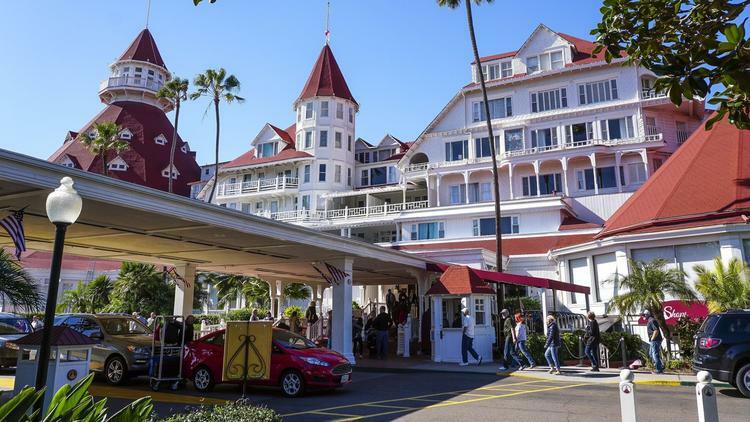 For decades, the stately Hotel del Coronado, with its imposing red-roofed turret, chandelier-bedecked Victorian lobby and its storied ties to Hollywood nobility, has been instantly recognizable well beyond San Diego County. 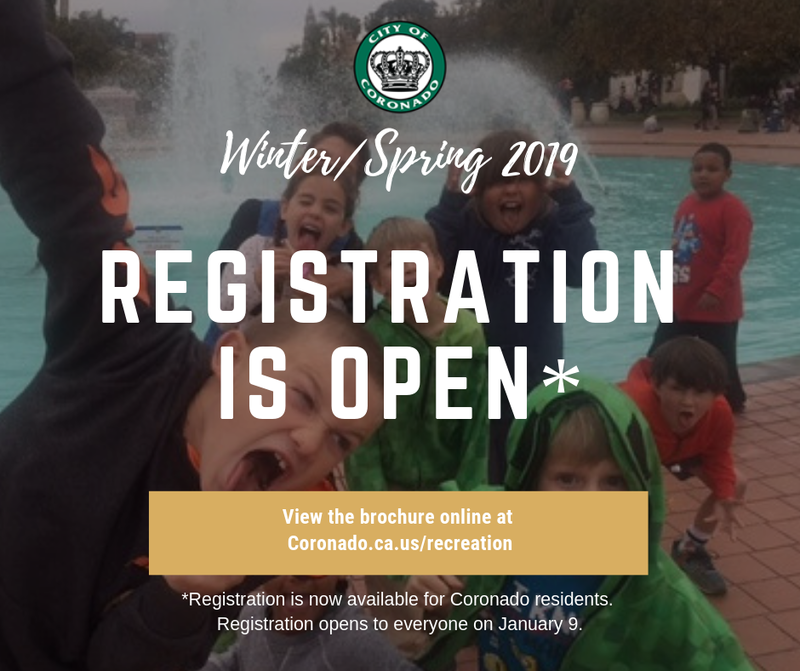 Coronado Residents & non-residents, register today for Winter/Spring 2019! 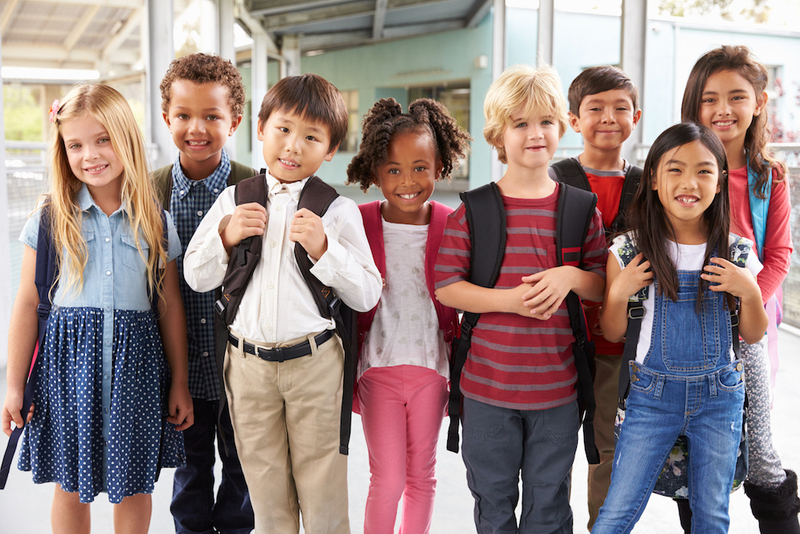 School District have been named California Distinguished Schools, two have been named National Blue Ribbon Schools, and one is recognized as a demonstration site for the state. Having spent decades living and working in Coronado, we at Del Coronado Realty enjoy an all-access pass to the island’s evolution from remote enclave to mainstream destination. Just how far has Coronado come over the years? Let’s take a glance. When Ruth Ann Fisher first moved to Coronado in the early ‘80s, the island was another stop in the up-and-move life of a military spouse. She and her husband, Mike, spent only nine months here before moving on to their next destination. From coast to coast and border to border, America boasts fantastic places to get away and enjoy life. Each is unique and inspiring in its own ways. However, few can stack up to the many allures of Coronado. You want the best education for your children. That’s why great schools are at the top of your list of priorities when buying a new home. 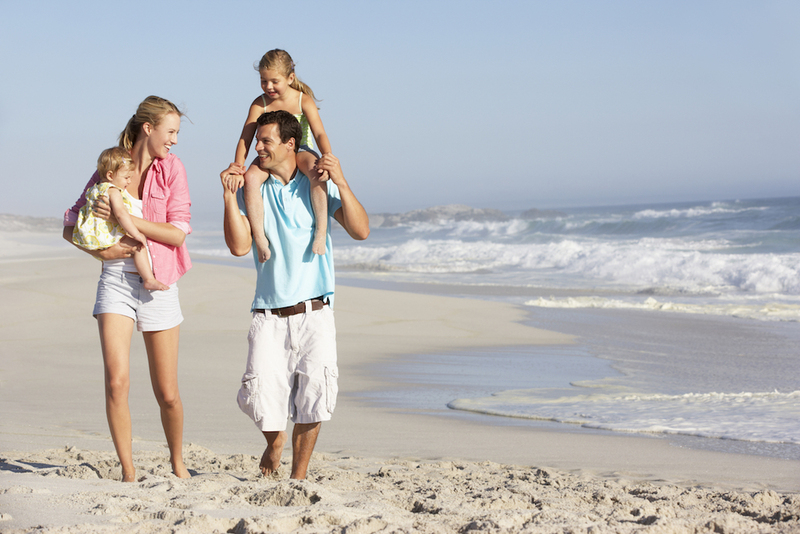 Coronado Vacation Rentals: What's Your Style? There’s no better place to vacation than Coronado. Sun, sand, surf, a big city to explore, and a small town to love—what more could you want? Ah, yes, a beautiful vacation rental to come home to at the end of every day! 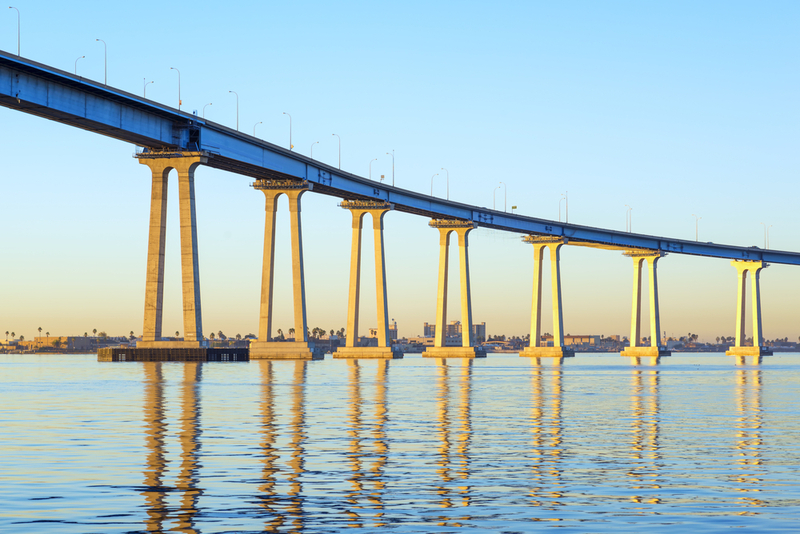 If you’ve fallen in love with Coronado, you’re not alone. Our island paradise attracts visitors from around the world, many of whom turn their short stay into a long-term vision.